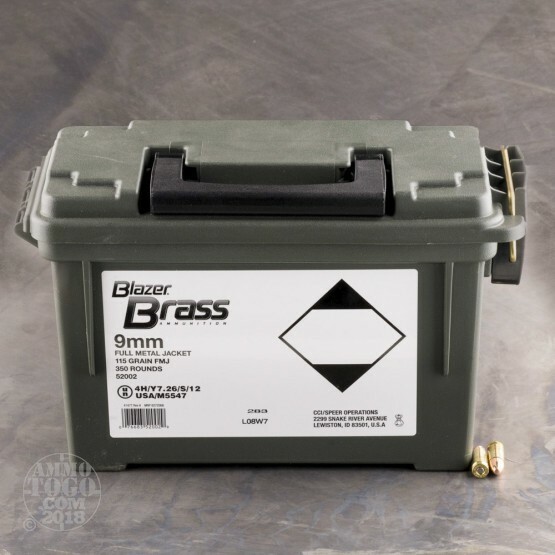 This 9mm cartridge delivers the consistent performance for a agreeable price that makes Blazer so popular. 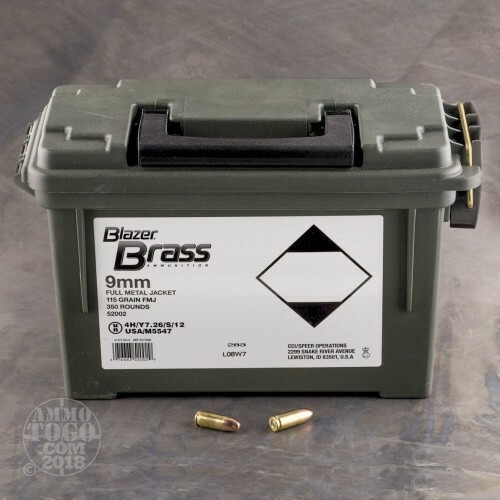 Unlike their more common aluminum cased fare, this round features a high quality brass casing, so you’ll be able to reload it several times as well. This round sports a 115 grain projectile. 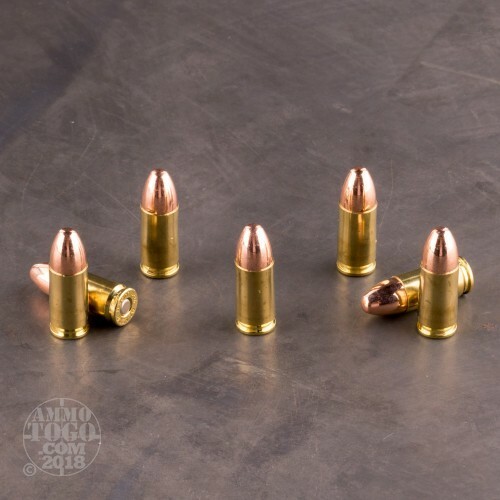 That bullet weight is highly advised for personal protection, so training with this round will likely be very instructive on how your self-defense loads behave as well. The bullet’s full metal jacket means that it will feed without issue in your semi-automatic pistol, and also that it will spare your weapon’s bore from accruing excessive ugly lead residue. 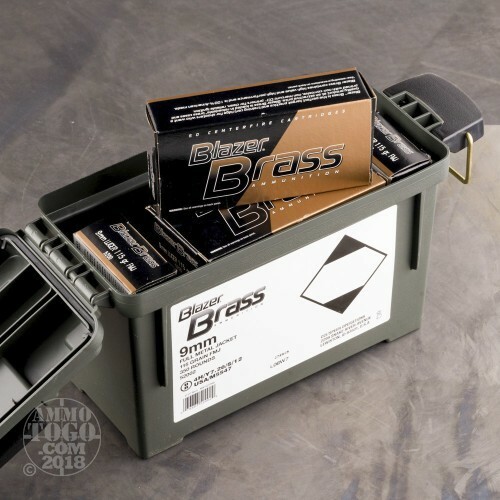 These 350 rounds come in a convenient range box, complete with a plastic handle so you can easily lug it to the range or into the woods. It’s a perfect receptacle for your spent brass, your handloads, your lunch, or whatever else you’d decide to put in it once you’ve fired all its contents. I have never had any failures with this ammo. For the price, it's hard to beat. I would definitely purchase again.